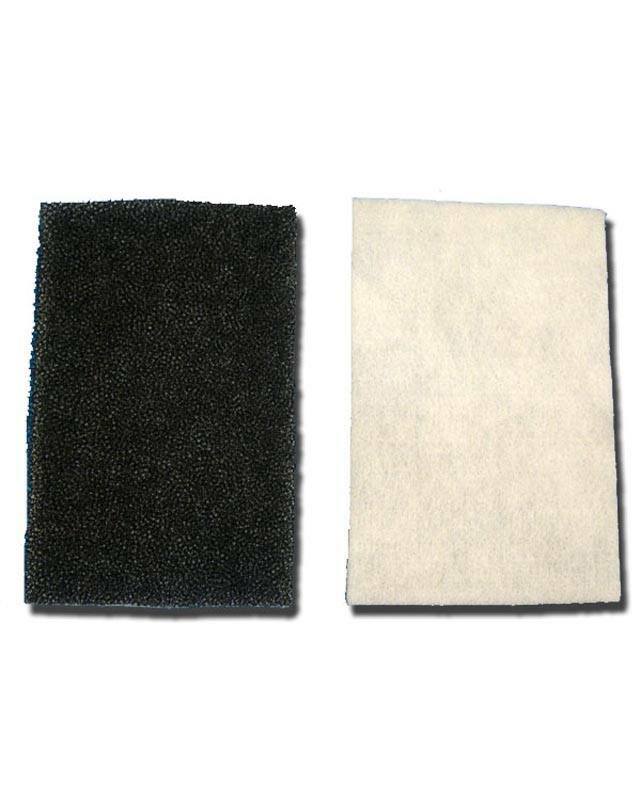 Are you a proud owner of a Kenmore Whispertone or a Kenmore Progressive? 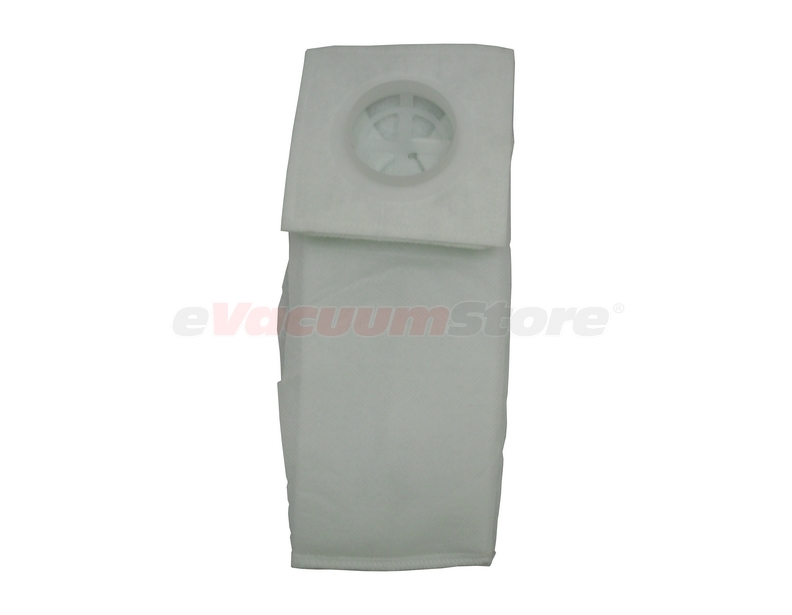 Perhaps you own one of the many other upright or canister vacuum cleaners offered by this brand. 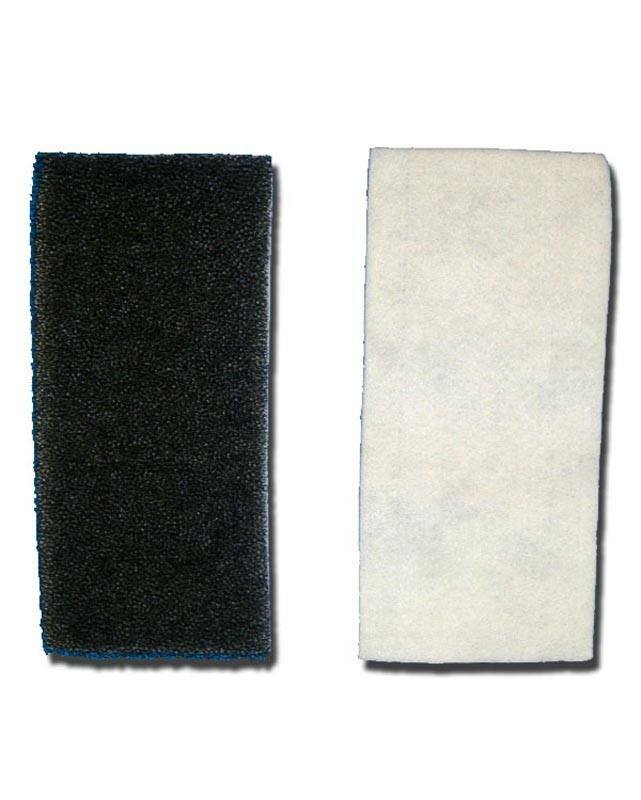 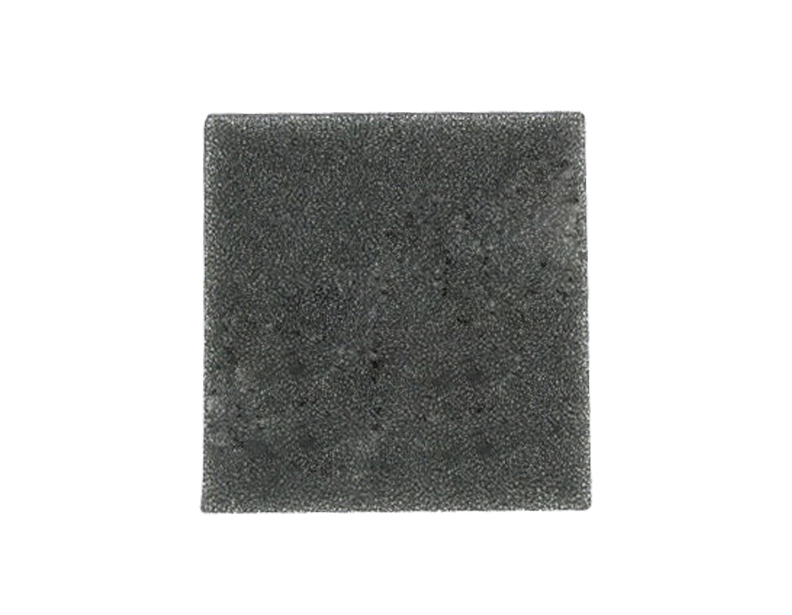 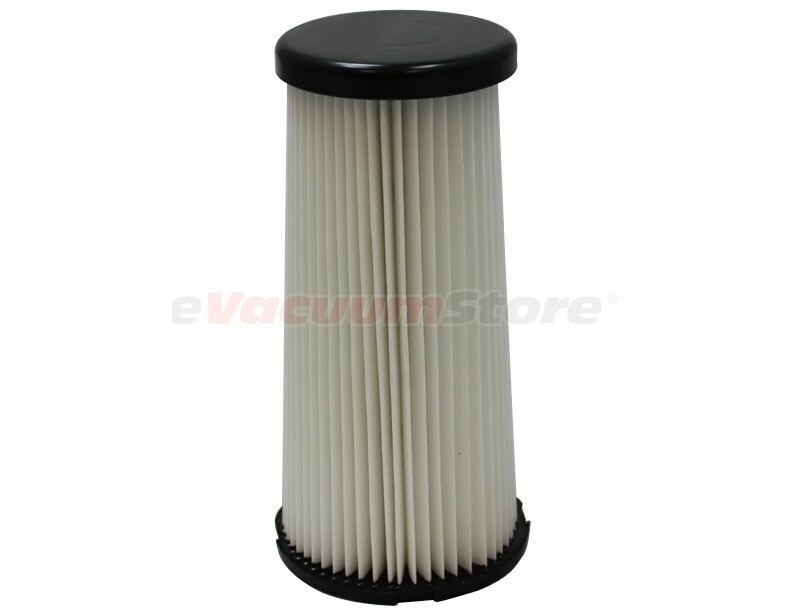 Regardless of which model you possess make sure to stay on top of vacuum filter maintenance! 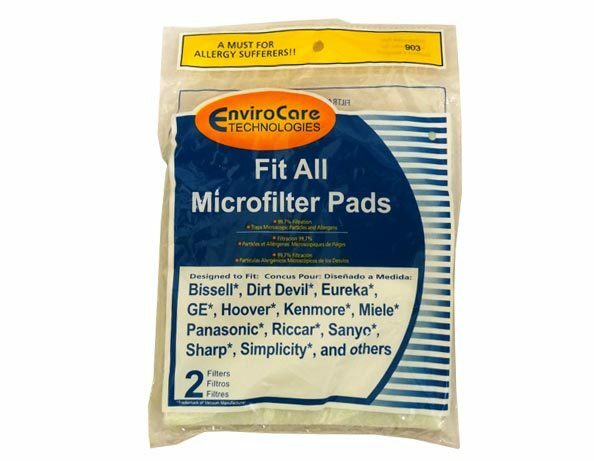 Similar to the variety of Kenmore vacuum bags, there is a wide selection of filters offered by this brand that vary by model. 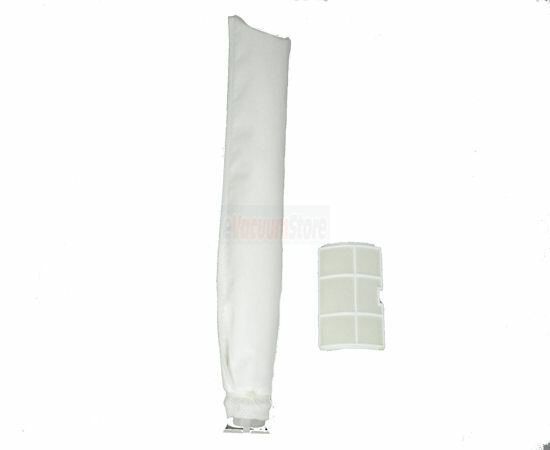 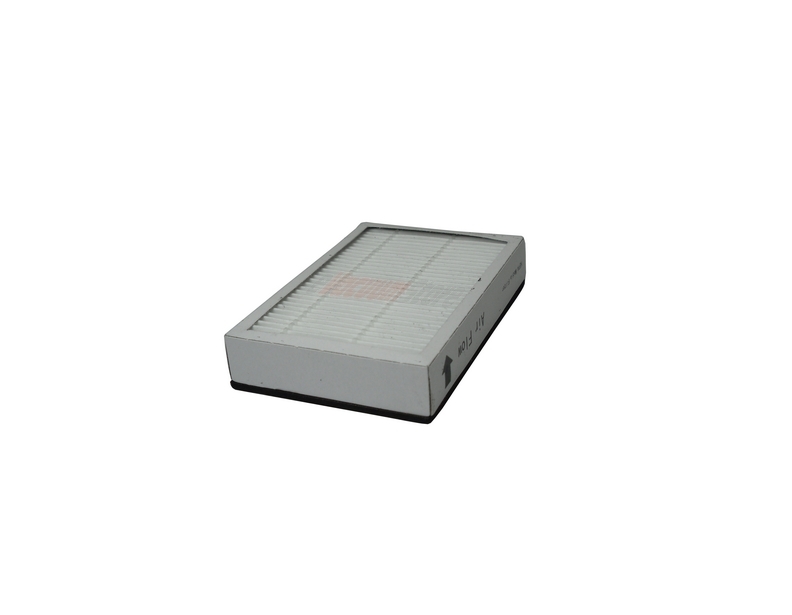 In order to keep filtration levels at their zenith, contact eVacuumStore for assistance prior to ordering. 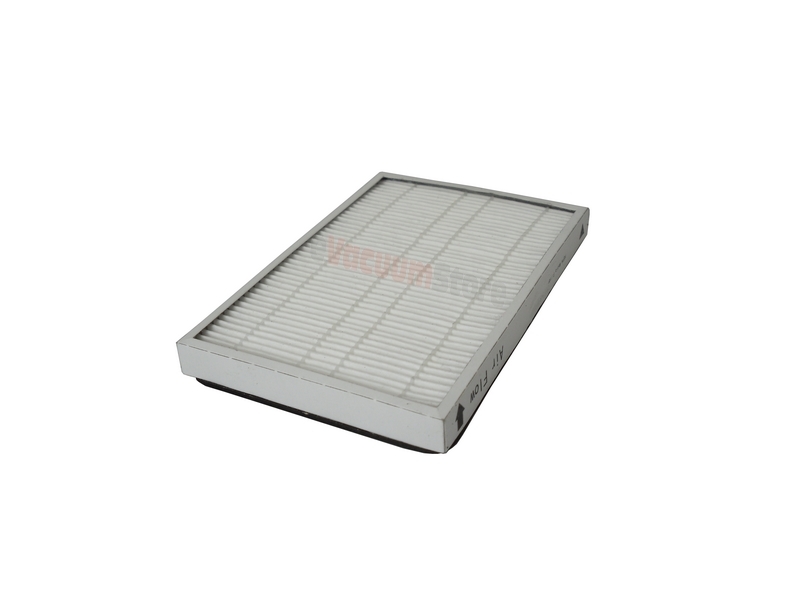 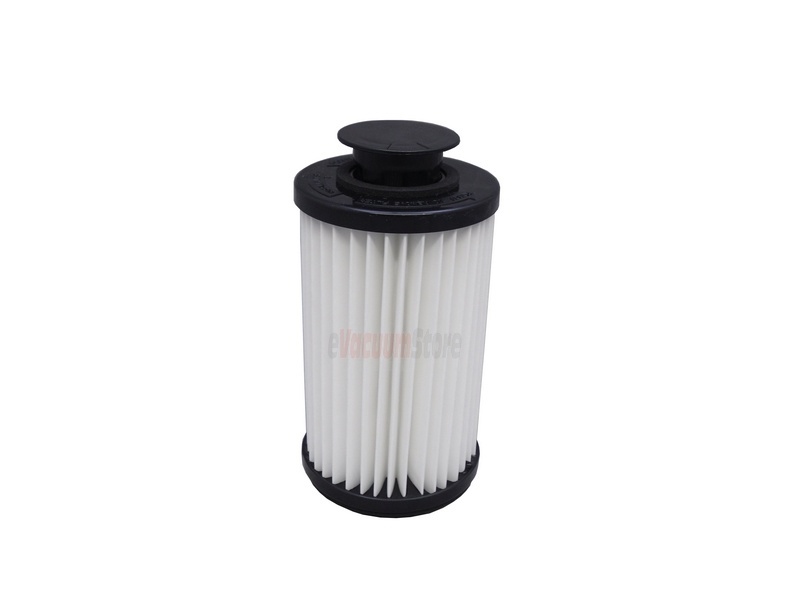 If you are certain the vacuum filters found are compatible with your vacuum, then feel free to place an order online as well!